Süper news. 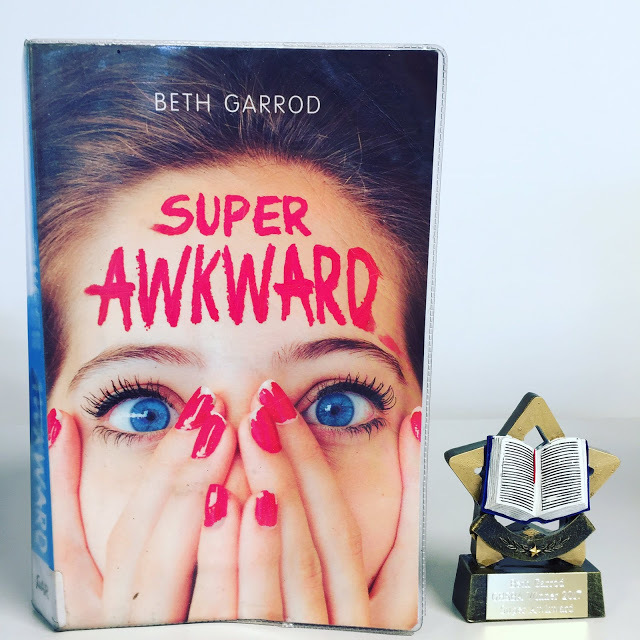 I finally met the Turkish edition of Super Awkward - Süper Bahtsiz. I love the cover - and love the idea of Bella and Pot Noodles happening somewhere in Turkey.